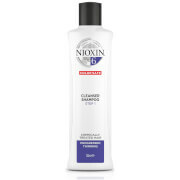 Tailored high performance products for noticeably thinning hair. Specially developed hair care system kits formulated for your hair and scalp needs. 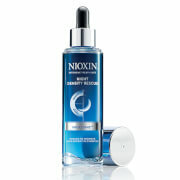 Specially designed products to meet the needs of people with thin-looking hair. 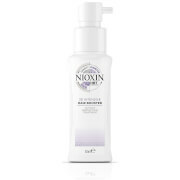 Nioxin began in 1987, when the founded Eva Graham began to investigate the idea of treating the scalp with skincare methods. Nioxin is a specially developed hair care system to stimulate the hair follicle and improve thickness and hair growth using advanced technologies to deliver thicker, fuller denser- looking hair.